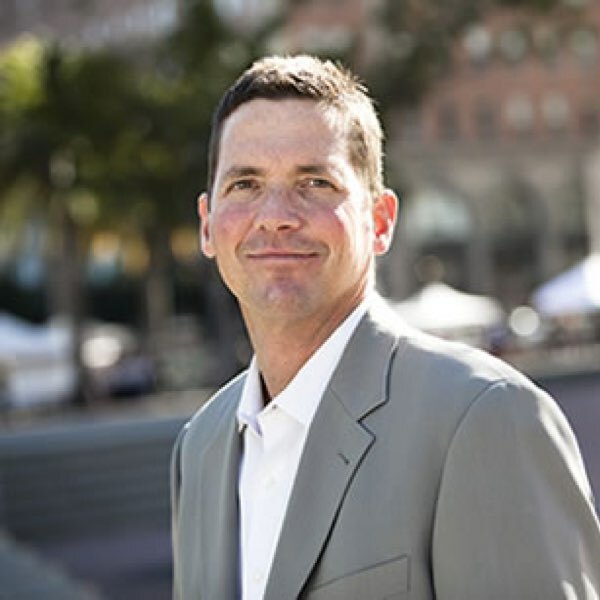 Craig Veconi is a Principal with Five Corners Group and is based in San Rafael. Craig has eighteen years of experience in litigation support, graphic communications, presentation development, and creative professional services. Craig is experienced in multiple practice areas, with emphasis on intellectual property, white collar crime, complex business/contract disputes, securities, antitrust and employment matters. Craig has consulted on 200+ cases, including Oracle v. Google, Apple v. HTC, Cisco v. Arista, U.S. v. Reliant Energy, U.S. v. Reyes, the High-Tech Employee Antitrust Litigation and CSIRO v. Intel. He provides consultation on presentation strategy and concept development, design and end-to-end project management, ensuring effective communications an efficient delivery of work product. Craig has helped clients achieve their goals across every phase of litigation: Markman hearings, technology tutorials, motion hearings, arbitrations, trials and appellate proceedings. Craig has assisted hundreds of clients on cases in state and federal jurisdictions nationwide. His clients include many of the leading U.S. law firms: Keker & Van Nest; Boies, Schiller & Flexner, White & Case, Morrison & Foerster, Kirkland & Ellis; Fish & Richardson; Paul Hastings; and McDermott Will & Emery. Before founding Five Corners Group, Craig led the graphics practices for Resonant Legal Media and FTI Consulting in San Francisco. Prior to that Craig served as Director of Client Services and Producer at Think Twice, Inc. of San Francisco, a litigation graphics specialty consultancy. Craig holds a M.S. in Graphics Arts Technology and a B.F.A. in Photography from the Rochester Institute of Technology. In his free time Craig surfs the breaks of Marin County and mountain bikes on the trails of Mt. Tam.